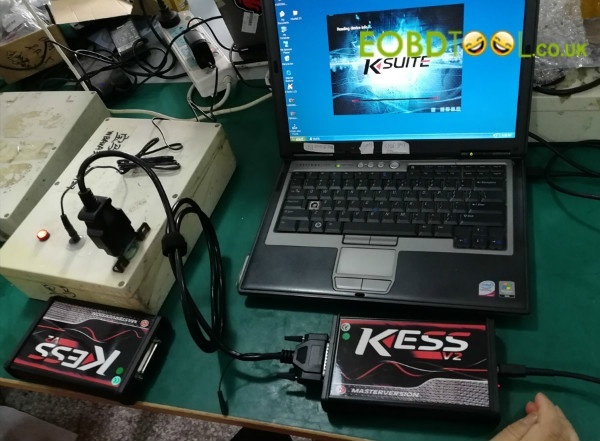 Before sending the package to users, Kess V2 5.017 will be tested and checked to pass the QC test. 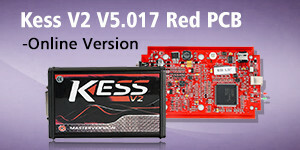 Here presents the Kess V2 5.017 Online Version Green PCB in QC test. 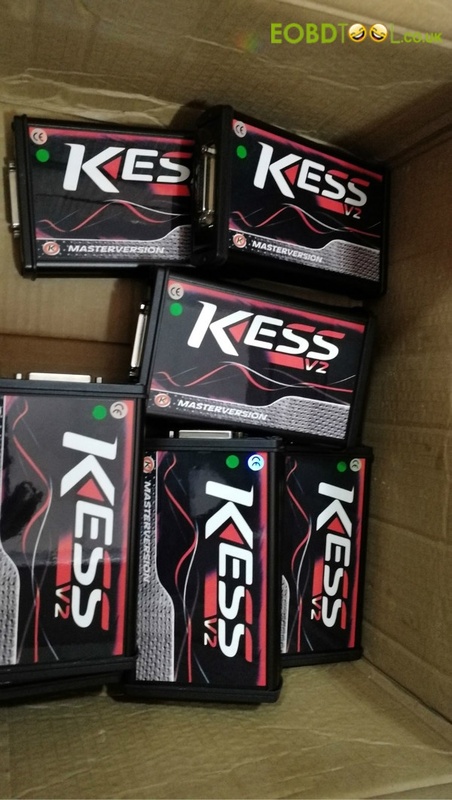 1.Open the box, today the QC guys will test more than 100 pieces of Kess V2 5.017 Online Green PCB. 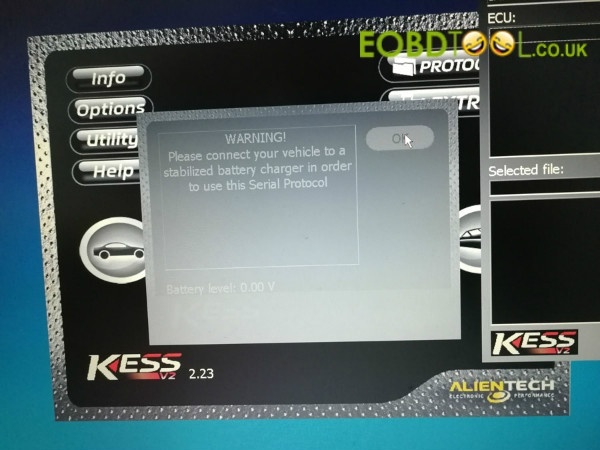 2.Plug the 16pin adapter to the BMW DLC (example) and the USB cable to the computer, ready to test. 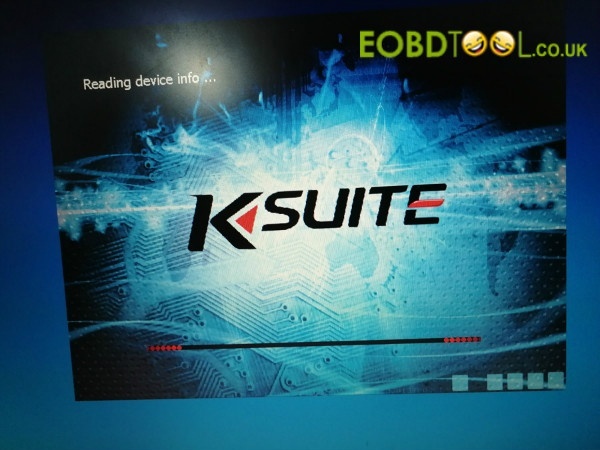 Computer OS: Works on Win XP / Win7 32bit, Win 8, etc. 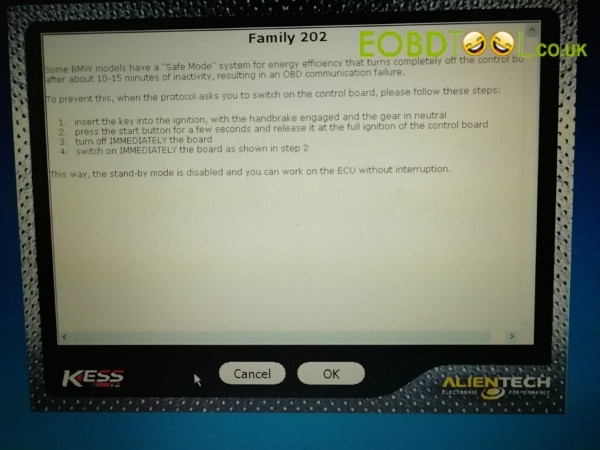 Read out the firmware version V5.017, Serial number etc. 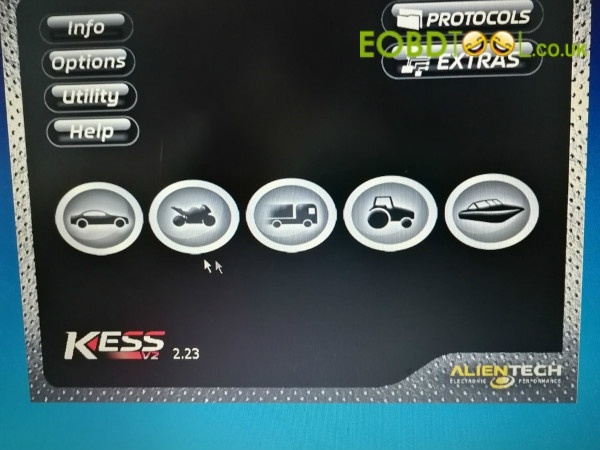 Come to the function menu and vehicles options. 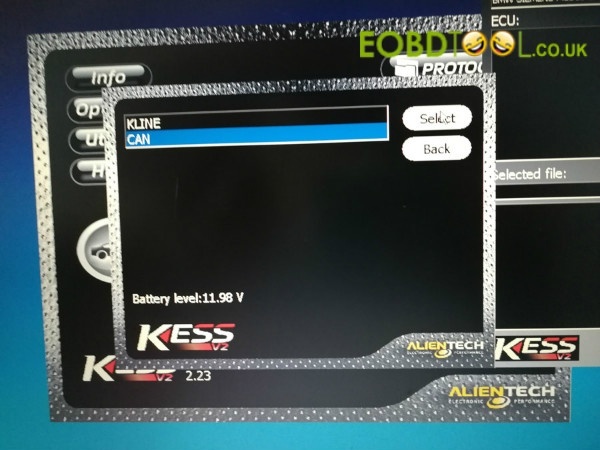 Kess V2 will have “Help” file to guide you what to pay attention and what to do. Kline or Can to choose. 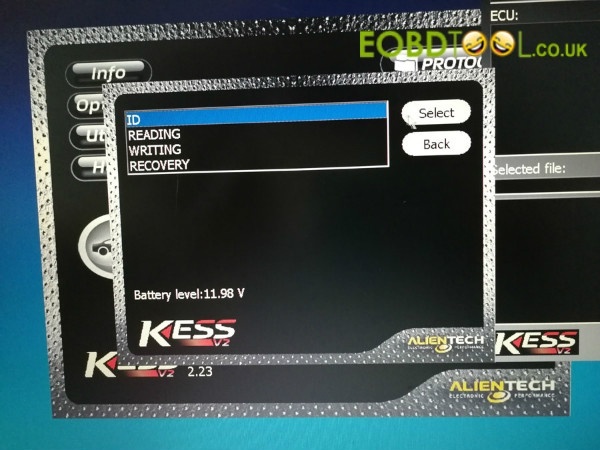 Kess V2 allows you to read, write, recovery etc. 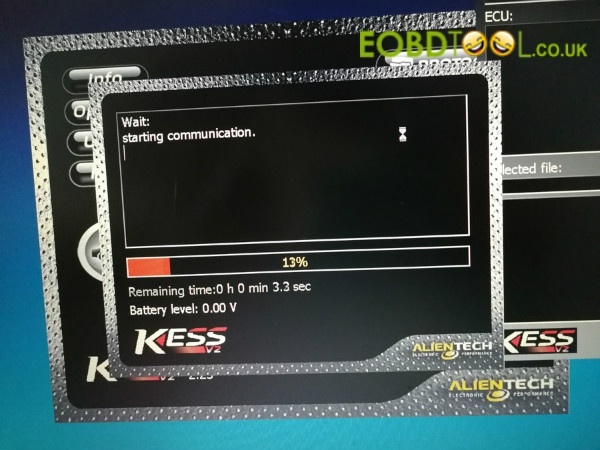 If the battery is unstable, the screen will warn shown as bellow. 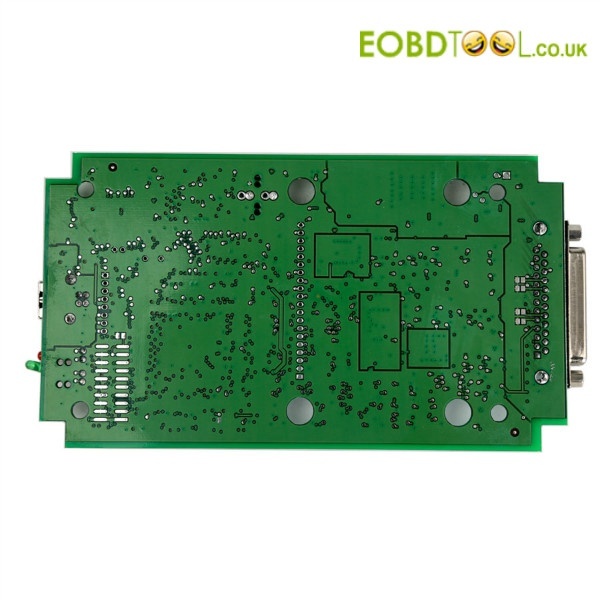 Attach the inner PCB bellow so that you can see how it builds. 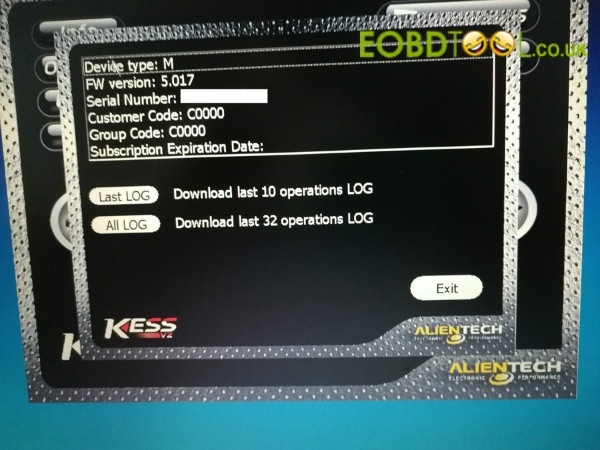 They are really responsible for all the devices they dispatch to the end-users. 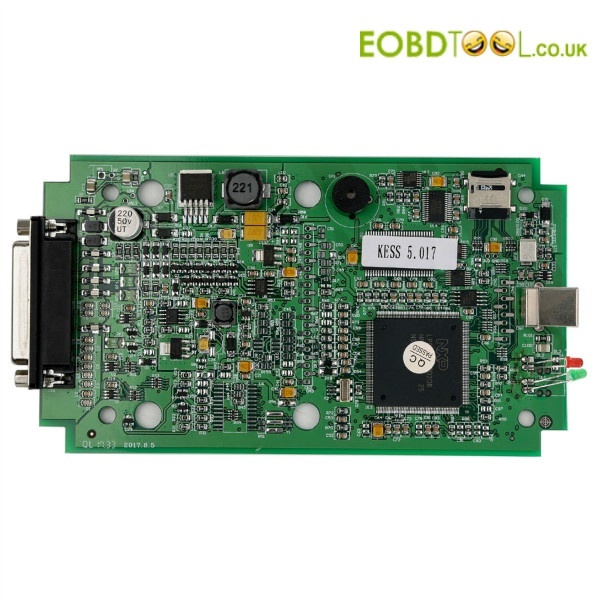 Do you have a good impression for their device and their attitude to the users?